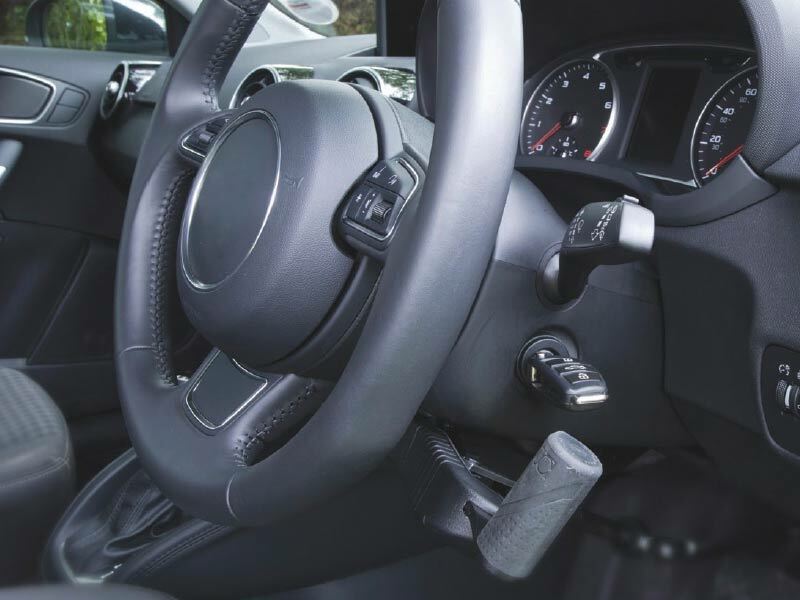 Push and pull hand controls are a good option if you find it difficult to use standard foot pedals to accelerate and brake. You pull the handle towards you to accelerate, then push away to brake. They are designed for use with automatic gearboxes only. They can be available with an integral indicator in the handle. When driving with hand controls, your right hand will be operating the brake/accelerator lever. 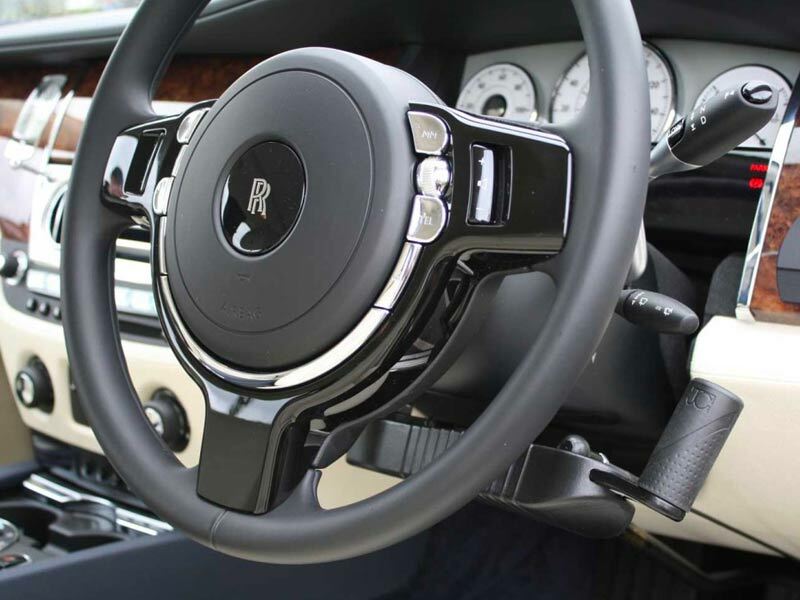 Your left hand will be required for steering, therefore you may find it difficult to operate the the indicators with your right hand. Interested in Car Accelerator Adaptations?